Healthy Hair Care Solutions for Maintaining and Promoting the Health of Your Hair! 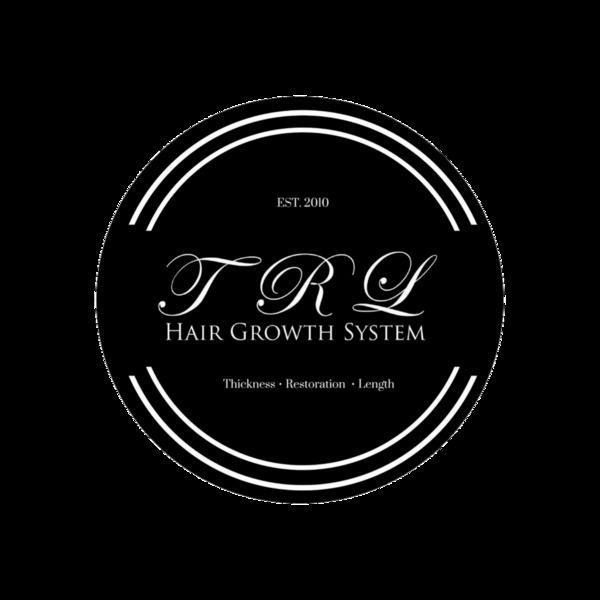 TRL HAIR CARE PRODUCTS ARE WELL PROPORTIONED WITH NATURAL INGREDIENTS, SEED OILS & HERBS, THAT ARE 100% NATURAL/ ORGANIC MEDICINES, THAT ARE PROVEN TO BE VERY BENEFICIAL FOR HAIR & HELPING TO OBTAIN THE RESULTS OF THICKNESS, RESTORATION, AND LENGTH. This product is excellent. It makes my hair silky and smooth after being flat ironed and it gives a nice conditioned finish. It works on the hair shaft right away. Only use a little bit, because a little bit goes a long way. I have recommended it to everybody I know. 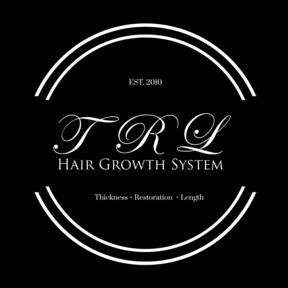 TRL HAIR GROWTH SYSTEM IS A HIGHLY IMPRESSIVE AND INTELLIGENTLY DESIGNED SYSTEM OF PRODUCTS THAT WAS DEVELOPED AND FORMULATED BY A LICENSED AND CERTIFIED MASTER HAIR CARE & GROWTH SPECIALIST OF 25 YEARS. THE OVERALL GOAL WAS TO DEVELOP A SET OF ALL-NATURAL/ ORGANIC HAIR THICKENING, REPAIRING, LENGTHENING, AND SCALP HEALING OILS USING ESSENTIAL OILS, NATURAL SEED, PLANT OILS, HERBS & NATURAL BUTTERS. WE'VE ACHIEVED OUR GOAL, AND HAVE SINCE ADDED BIOTIN INFUSED HAIR CARE SOLUTIONS THAT ARE SULFATE AND PARABEN FREE TO OUR SYSTEM OF PRODUCTS. TRL IS BENEFICIAL TO ALL HAIR TYPES AND TEXTURES OF ANYONE WANTING TO ACHIEVE THE RESULTS OF THICKNESS, RESTORATION, AND LENGTH. Pick up at our location near the houston Galleria or safely, and quickly order online for home delivery via USPS.